The Setmana Ciclista Valenciana will have some of the best riders of the world for its 2019 edition. The World Champion Anna van der Breggen has been confirmed for the Spanish race. The 2.2 race will be held between the 21st and the 24th of February and will have its start in Cullera and its finish in Sagunto. 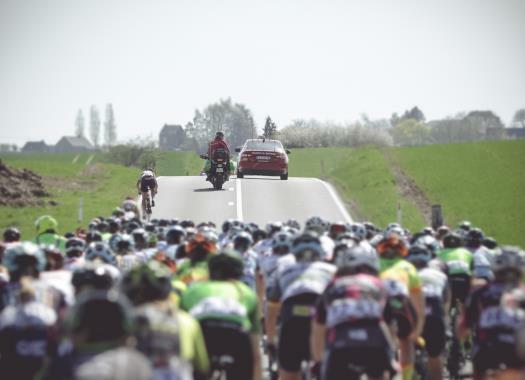 A total of 176 riders of 26 teams will face a difficult course of four stages and 440 kilometres. "This year we will have the great luck of having on the roads of the Valencian Community riders that are considered the best of the world," said the director of the race Ruben Donet. "Nine out of the best ten teams of the 2018 ranking will take part in the competition. "The riders will be from 37 different nationalities and they include the winners of the Setmana Ciclista Valenciana of 2017 and 2018, the Dane Cecilie Uttrup Ludwig and the Briton Hannah Barnes. We also expect to have the two last World Champions of the road, the Dutchwomen Anna van der Breggen and Chantal Blaak with their team Boels Dolmans." As was the case for the last edition of the race, the last kilometres of each stage can be followed via streaming and the finish line will have a big screen for the fans.